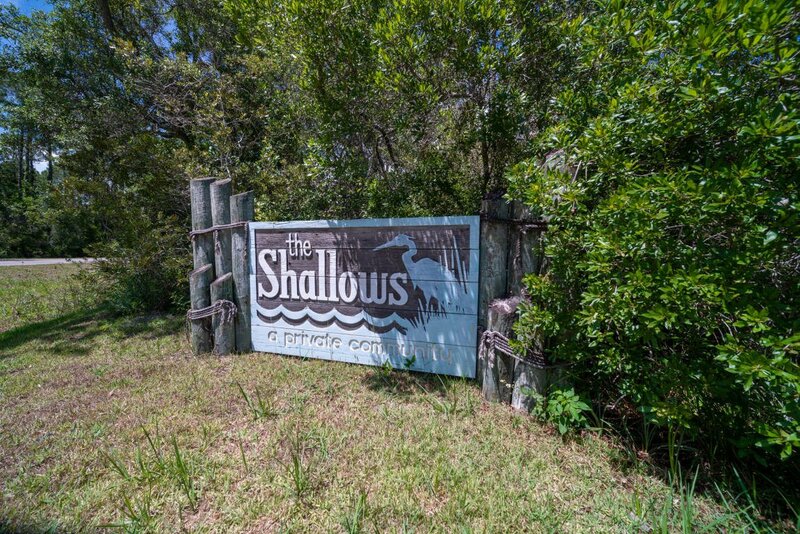 The Shallows is an established community with mature oak trees, plenty of privacy and amazing views. 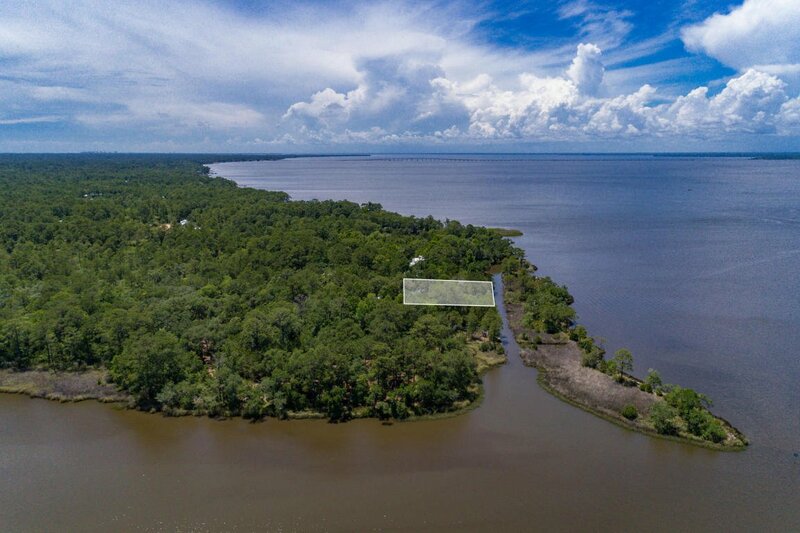 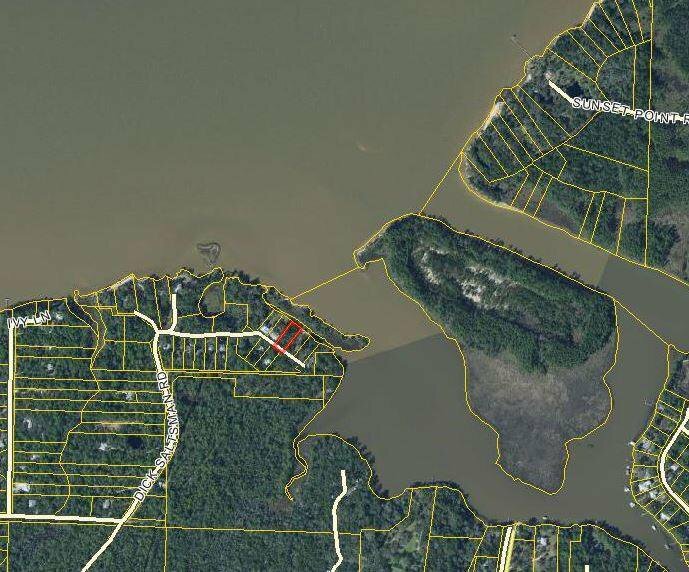 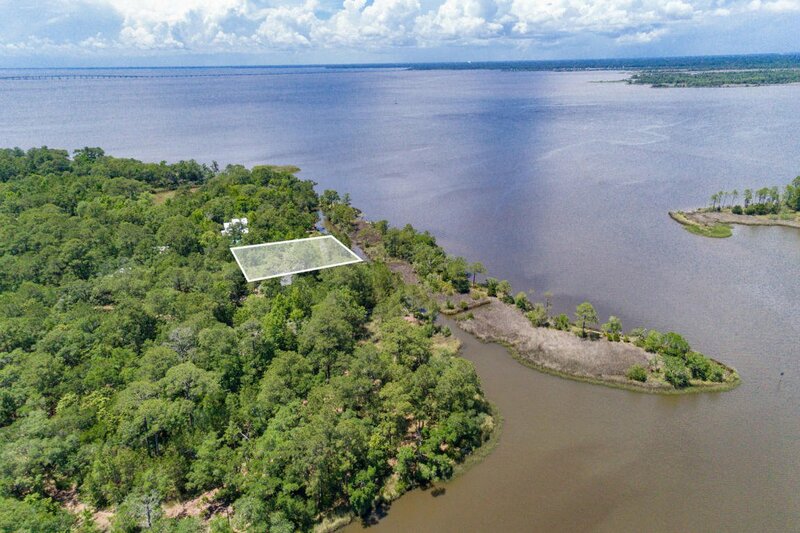 This lot is located on Tucker Bayou with easy access to the Choctawhatchee Bay with sweeping Bay and Bayou views. 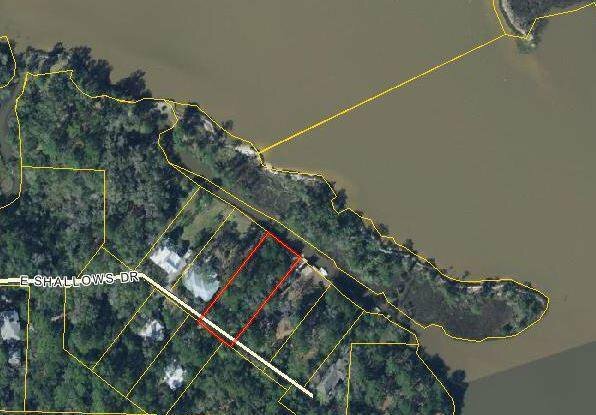 The canal in front of the property is 7-8 feet deep at high tide and you are allowed to have a dock. 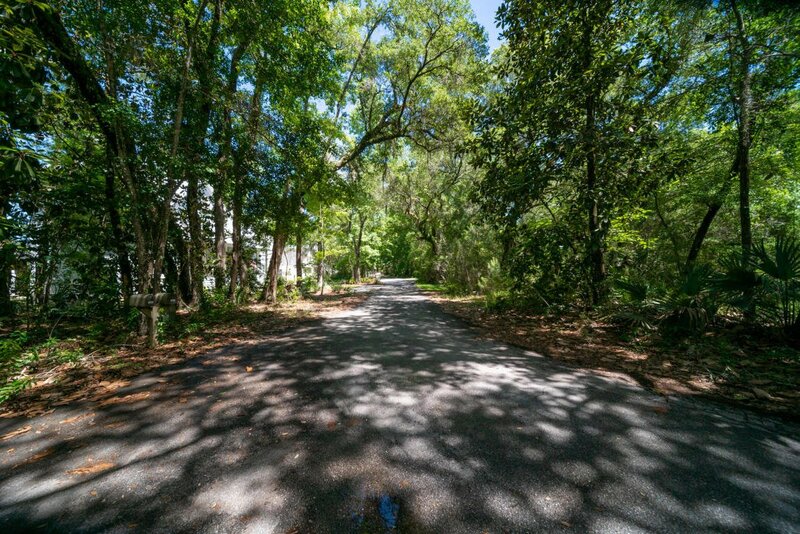 Point Washington is conveniently located near the 30A beach towns of Seaside, Alys, Rosemary along with shopping, restaurants and the Beach! 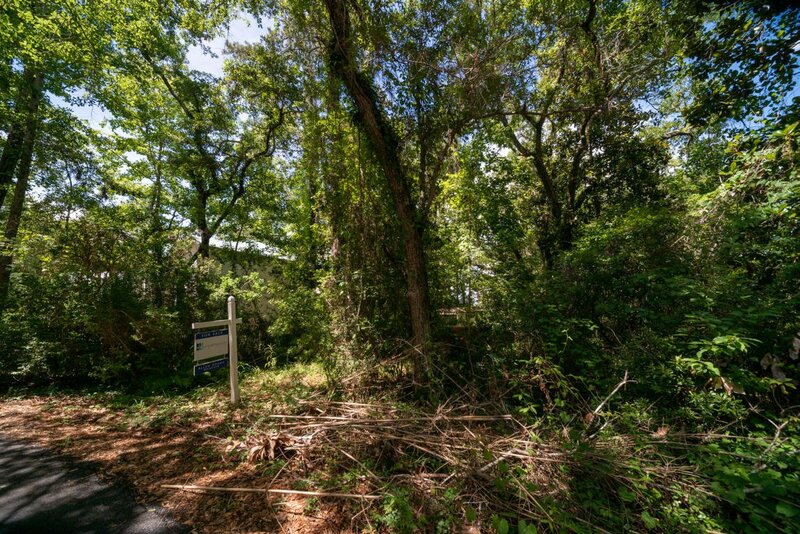 850 Properties has a sign on the lot.